Operated by Lonsdale Quay Market. Located across from the North Elevator in the Market Level. 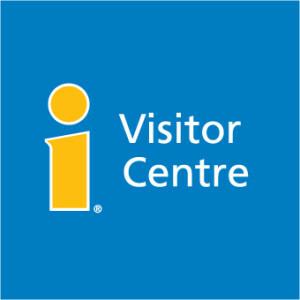 For tourism inquiries e-mail: info@nvtourism.ca.